I received this via email inviting me to apply because of Zenvus, my agtech subsidiary. They wanted to send me to Oxford for MBA, free. As you would expect, I am over-educated and largely a man looking for containers to import and export to care. Check if going to Oxford MBA would help in your path to the accumulation of capabilities. But you must have done something awesome within the social elements of humanity. This is not packing degrees to grow bank accounts: they want people who desire to improve the lives of others. Good luck! The Skoll Centre for Social Entrepreneurship is searching for its next cohort of Skoll Scholars to study on the Oxford MBA in 2019-20. If you’re doing exceptional work with positive outcomes and want to enhance your skill set and accelerate your impact, then check out the Skoll Scholarship! The Skoll Scholarship is a fully-funded scholarship for incoming MBA students at the University of Oxford’s Saïd Business School. It gives social entrepreneurs exclusive opportunities to meet with world-renowned experts and thought-leaders, as well as the chance to learn valuable business skills with a social entrepreneurship focus. 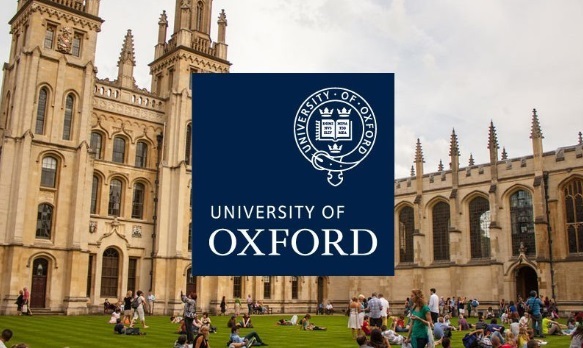 Applications are open to the 2019-20 Oxford MBA. If you think you would be a good candidate for the Skoll Scholarship, check out how to apply and connect! For more information, visit the Skoll Scholarship website: www.skollscholarship.org.